Traveling can be intimidating; so many things to do, not enough time, and so many tips from everyone on what to do. We’ve taken the guesswork out of the picture for you by simplifying things. 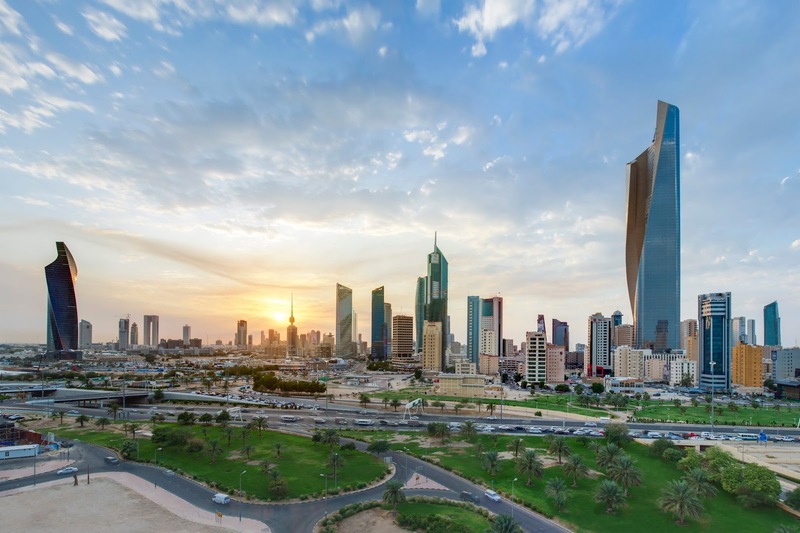 All you need are the following – What to see and do, what to eat, and When to go. If you sort these three, everything else falls into place. Don’t you agree? 1. What To See and Do in Singapore? Here’s a small guide on what to do and see in Singapore. 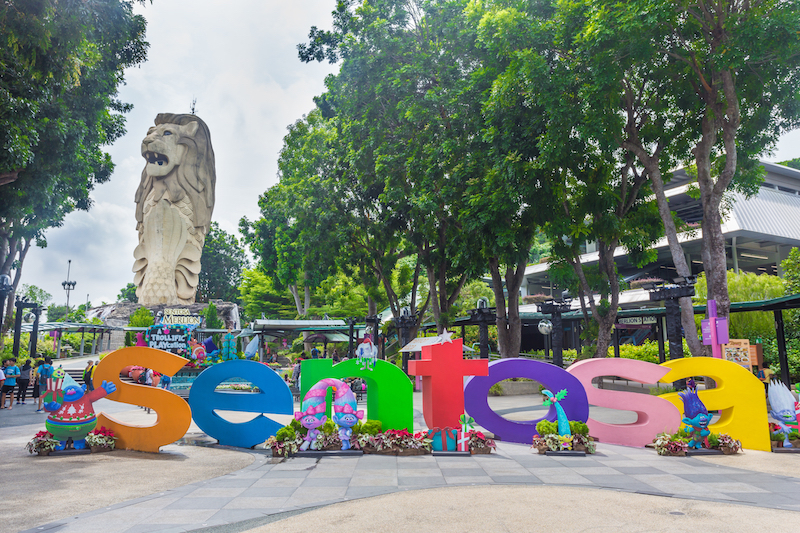 • Sentosa Island: One of the absolute must-see places in Singapore is Sentosa Island. It is a manmade island that’s home to a horde of attractions for the entire family. There are several manmade tropical beaches with soft sands and a whole range of exciting rides on the water. Getting to Sentosa Island is also fun – a cable car takes you all the way from Faber Mountain over picturesque scenery to the island. Sentosa Island is home to SEA Aquarium that houses more than 800 species of marine life forms. Explore Singapore city sightseeing tours and sign up for a Sentosa Island Tour. • Universal Studios: Universal Studios is part of Sentosa Island; it is an amusement park bar none. Visit Singapore to take your family there to enjoy the fabulous roller coasters, get to know what goes on behind the movie screens and meet your favorite eastern movie characters. Don’t miss the fabulous fun restaurants at the Universal Studios, complete with talking donkeys. • Singapore City Tour: Take a city tour to enjoy multiple attractions such as the Botanical Gardens and the Sri Mariamman Temple, Singapore’s oldest temple. Check out the iconic Merlion statue and several other sights on the tour. Singapore City Tour is one of the best tours in Singapore. • Gardens by the Bay, Marina Bay Sands & River Cruise: This tour takes you to the pristine Marina Bay and the Marina Bay Sands complex for fabulous views from the top, one of the best attractions in Singapore. You’ll also visit Gardens by the Bay – Singapore’s futuristic and magnificent park, and Clarke Quay – Singapore’s historical quay. • Singapore Night Safari Experience: The Singapore Night Safari brings you face to face with more than 1200 nocturnal creatures that are housed in 7 geographically-separate zones. There’s a tram safari and a foot-trail that takes you to all 7 zones. 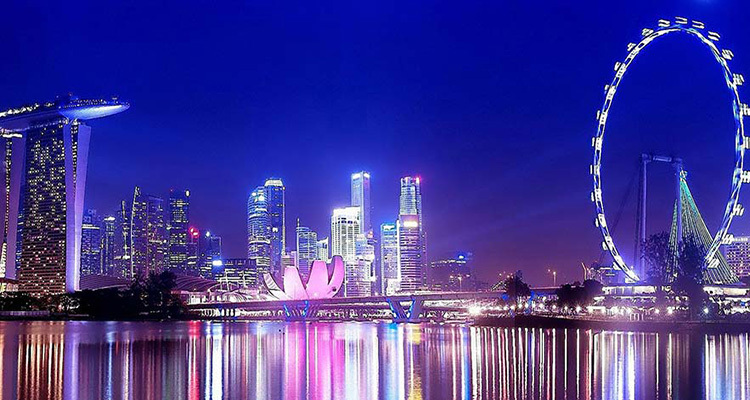 • Singapore Night Tour: This tour offers the best way to see the colorful nightlife in Singapore. You’ll begin at the Raffles Landing site at the Singapore River mouth and cruise on a traditional bumboat all the way to Clarke Quay. You’ll visit the Bugis Village settlement and several other prominent attractions before returning to Clarke Quay. • Chinatown and Little India: Little India and Chinatown are small pieces of the respective countries, oozing historical charm and incredible street food. Be sure to haggle for some ethnic products in both localities. 2. What to Eat While In Singapore? 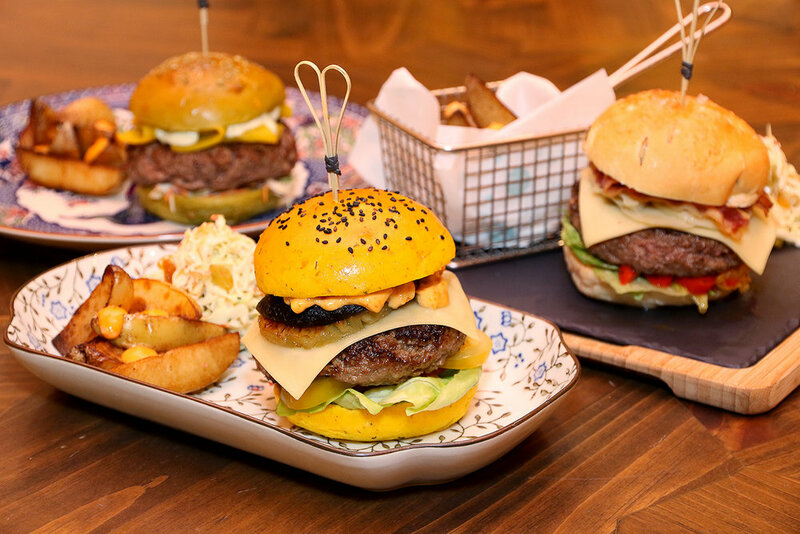 Get ready to experience the foodie side of Singapore! The restaurants and eateries in Singapore serve every cuisine known to man. Here are some of Singapore’s specialty dishes that you simply shouldn’t miss! eat them! • Laksa: A divine combination of Chinese and Malay flavors in a single bowl, Laksa is a mix of rice noodles followed by a gravy or curry and veggies and herbs. • Bak Kut Teh: This Chinese dish is actually pork soup which is served along with strong tea. • Hokkien Mee: A fried noodle hawker dish that is very famous in Singapore today. • Singapore Chicken Rice: It’s a combo of chicken boiled with flavorful rice and sauce and it’s one of Singapore’s most popular dishes. • Char Kway Teow: A stir-fried noodle dish made of flat wide rice noodles stir fried with veggies, egg, dark soy sauce, shrimp paste and blood cockles. • Singapore Carrot Cake: This dish gets its name because of the color but it doesn’t contain carrots at all. Rather it is made of daikon radish. 3. When’s The Best Time to Visit? The best times to visit Singapore are anytime when you feel like it. Singapore is unique in that way. Best to visit Singapore in time for some of the major events the city holds, so you can get that little bit extra out of your trip. The city celebrates many festivals with great pomp and fervor. Nothing is done halfway – it is Singapore, after all! It’s all about color, flowers, fireworks, crowds and plenty of music and live performances, especially during the Chinese New Year, Christmas and New Year celebrations. • The Great Singapore Sale: Held in June, this is the best time for all shopaholics to visit Singapore. You could benefit from as much as 70% discounts on all brands, high street and designer. The Shopping Fest goes on for 8 full weeks from May to July. • Christmas and New Year’s: Singapore puts on a huge celebration for Christmas and New Year at various locations. Check out the Christmas and NYE parties at Marina Bay Sands, Gardens by the Bay, Orchard Road and other locations at Singapore. • Chinese (Lunar) New Year: This 15 day New Year celebration takes place on January 18 in 2018. There’ll be colorful floats and dragons in the parade, plus stilt-walkers and lion dancers. The Chingay parade at Marina Bay is a not-to-miss event. • Singapore River Hong Bao: Held in early February, the Singapore River Hong Bao extravaganza is an extension of the Chinese New Year celebrations. You can enjoy performances by local and regional artists and watch the incredible fireworks go off in different locations. • Singapore International Jazz Festival: Jazz lovers; don’t miss this fest held in early March at Marina Bay Sands. It’s three full nights of blissful jazz and jazz-inspired music by local and famous global artists. Jazz lovers from all over the world will attend this event, so don’t miss it! • Singapore World International Film Festival: This is one of Asia’s premier film festivals that takes place on April 8th and 9th, screening more than 200 multi-genre international films. The focus is on introducing people to truly magnificent Asian cinema. It’s a great opportunity for movie lovers to check out the latest trends in movie making and understand where the mass appeal lays now in our changing perceptions. There is any number of reasons to visit Singapore, whether there’s a global event going on or not. The city is a crowd-puller, especially for shopping and the food scene. If you club your visit to coincide with an event or festival that you feel partial to, you will enjoy your visit so much more.